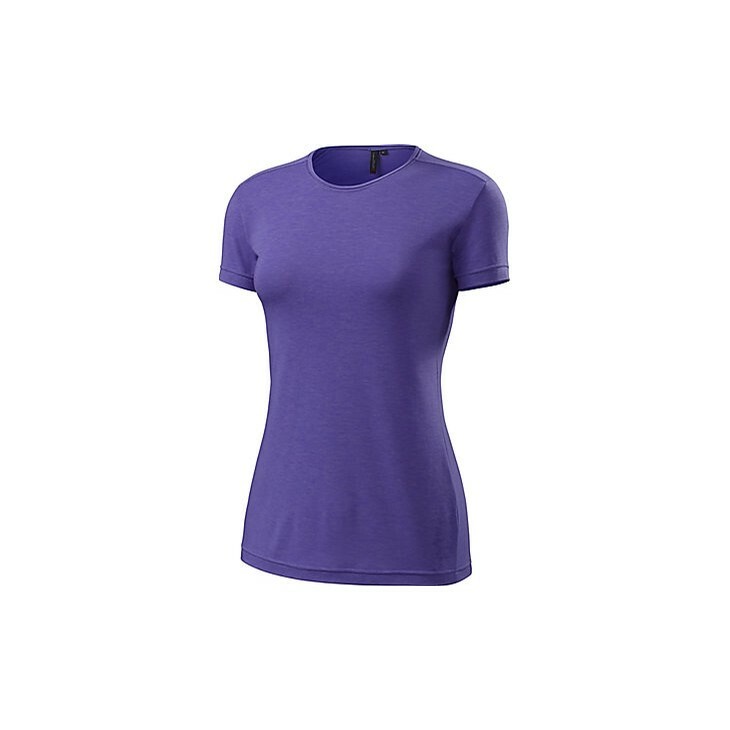 Let's be honest, when it comes to women's high performance mountain shorts, the look and fit can often come across as too burly. A common industry practice known as "shrink it and pink it," that waves a lazy design wand on men's styles and turns them into women's, might've had something to do with that. Our Emma Trail Shorts, however, were designed, tested, and approved by a team of discerning female riders who demand superior fit, performance, and comfort. In other words, no "pinking" was allowed. Our goal was to create a clean and simple pair of shorts that were super light, breathable, and technical, but durable enough for aggressive trail riding. That's why the construction uses our new lightweight VaporRize™ four-way stretch woven fabric that moves and flexes with you at every berm and drop. 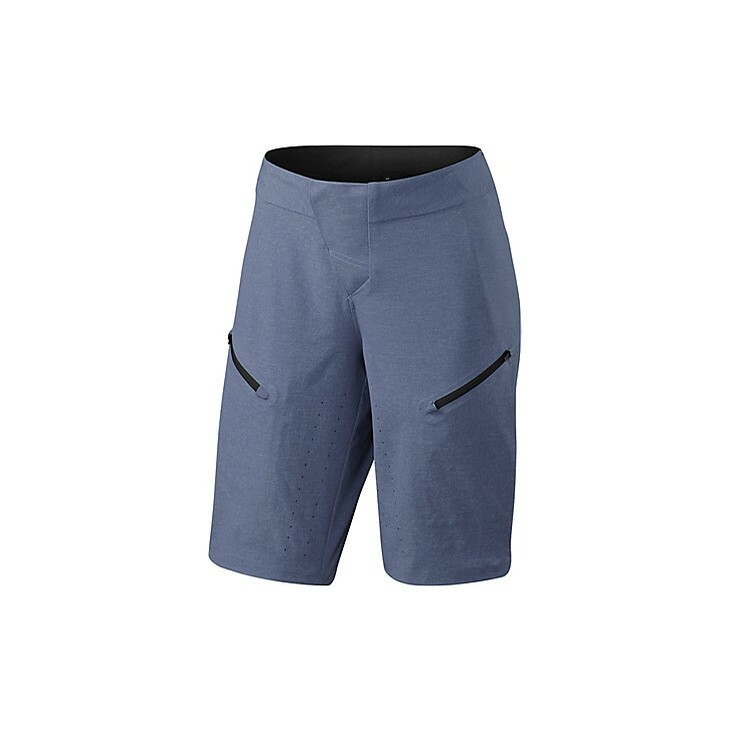 The shorts also include two bonded zippered pockets that provide a convenient storage solution for transporting your trail essentials, plus inside waist adjustment tabs that keep the outside waistband clean and non-obtrusive to packs or jersey fabric that can catch on exposed Velcro®. You'll also find strategically placed laser perforations that allow for cool air flow and lightweight bonded plastic snaps that work in conjunction with a mesh gusseted fly to keep them comfortable while riding in and out of the saddle. Lightweight VaporRize™ stretch woven fabrics place an emphasis on durability and moisture management, leaving you dry, comfortable, and protected out on the trail. Two bonded zippered pockets provide a convenient storage solution for transporting your trail essentials. Inside waist adjustment tabs keep the outside waistband clean and non-obtrusive to packs or jersey fabrics that can catch on exposed Velcro®. These minimal self tabs ensure that the fit of the shorts is easily customizable and dialed-in, even when your pockets are loaded. Strategically placed laser perforations allow for welcomed cool airflow through hot zones. Lightweight bonded plastic snaps work in conjunction with a mesh gusseted fly that replaces a bulky zipper to keep the center-front light and comfortable while riding in-and-out of the saddle. The new Women's 3D MTN chamois effectively relieves pressure on the soft tissue and encourages proper blood flow.